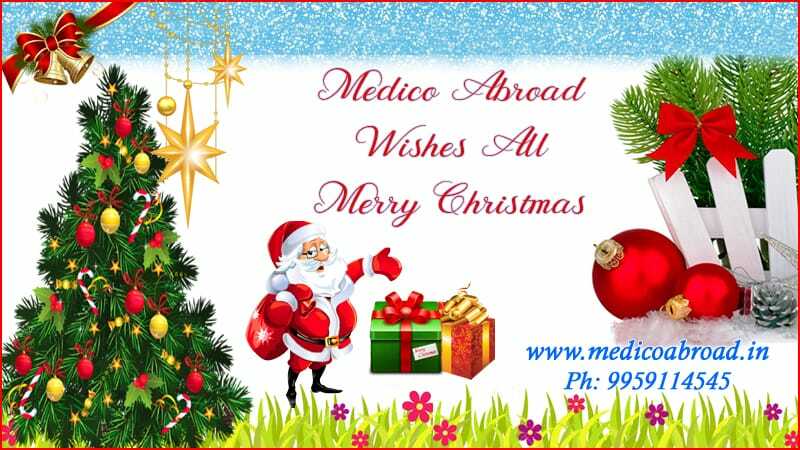 Medico Abroad, Hyderabad, India thanks one and all for association with us during the year 2016. 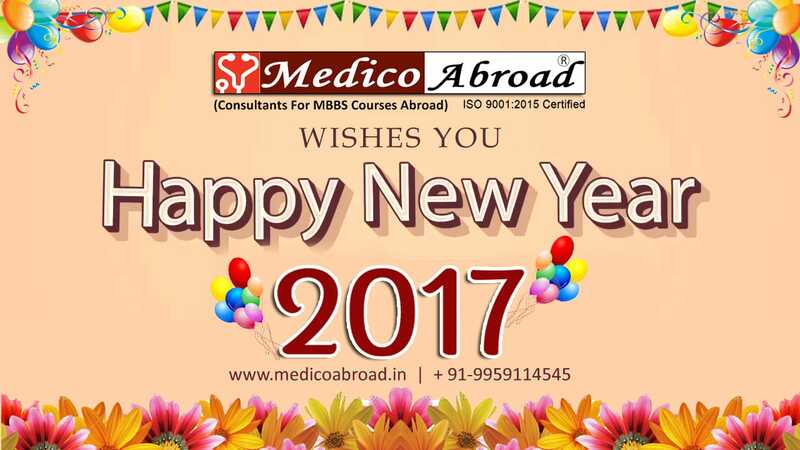 IT IS OUR GREAT PLEASURE TO CONVEY YOU AND YOUR FAMILY A HAPPY, PROSPEROUS, SUCCESSFUL AND HEALTHY NEW YEAR 2017. 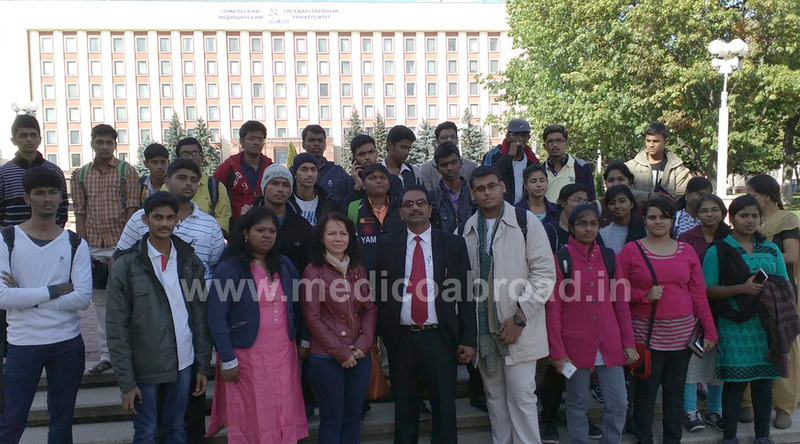 Group of Students of Medico Abroad admitted and proceeding to Gomel State Medical University, Belarus, accompanied with Dr. Svetlana Hoduleva, Dean and Mr. Rajaram, Managing Partner of Medico Abroad. 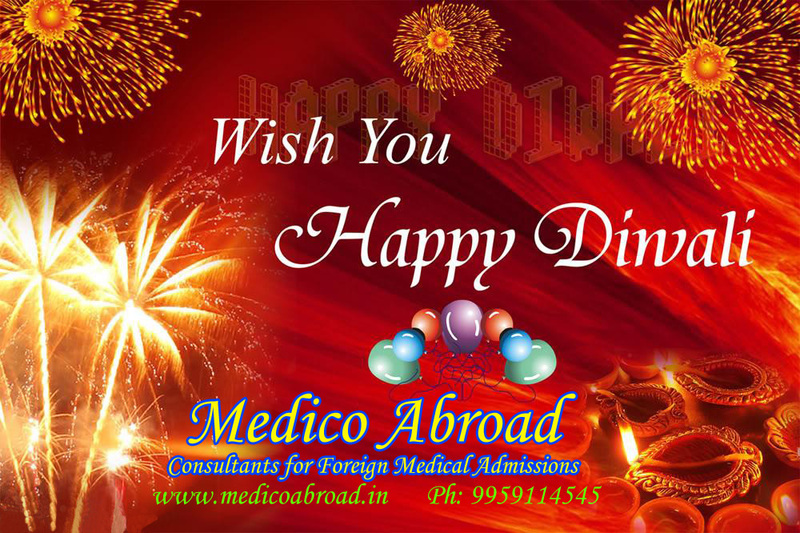 May Diwali the festival of Lights illuminate your life and bring the shower of glory, prosperity, health and peace! 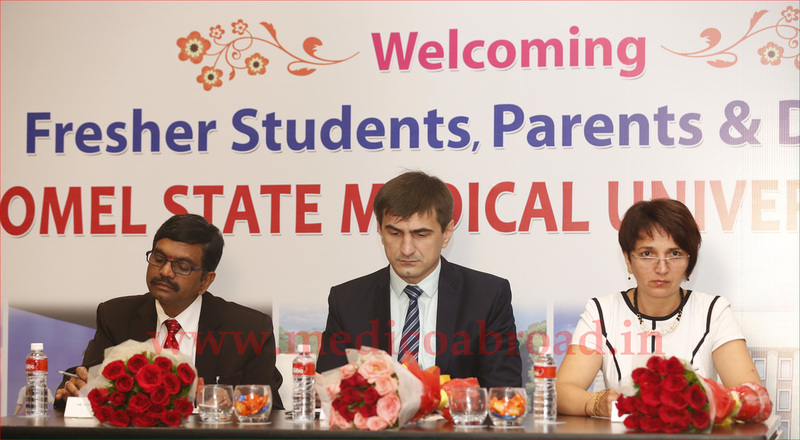 Orientation Program for Fresher Students of Gomel State Medical University, Belarus and their Parents at Hyderabad Organized by Medico Abroad. 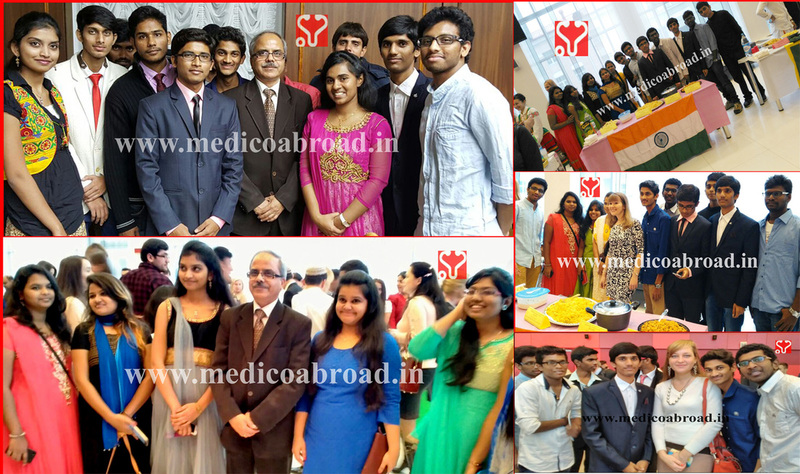 The Program was participated by Dignitaries – Mr. Sergei Trotsyuk, Deputy Ambassador, Embassy of Republic of Belarus, New Delhi; Dr. Svetlana Hoduleva Dean of Gomel State Medical University; and Mr. V. Rajaram Managing Partner, Medico Abroad and Medico Abroad staff. 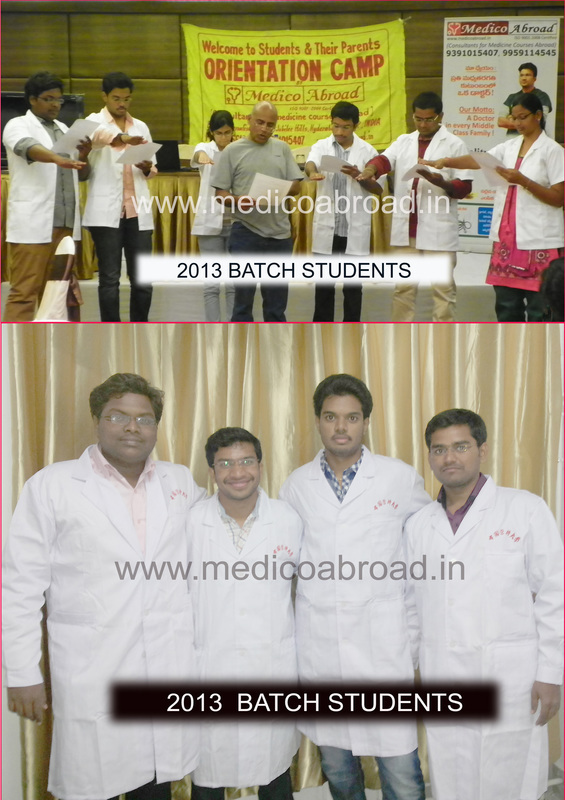 NEET (or) LONG TERM (or) FOREIGN MBBS ? 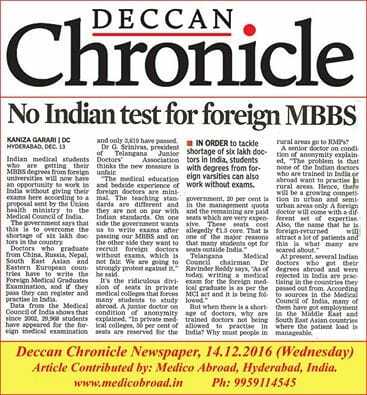 Success at FMGE (Screening Test) for Medico Abroad students! 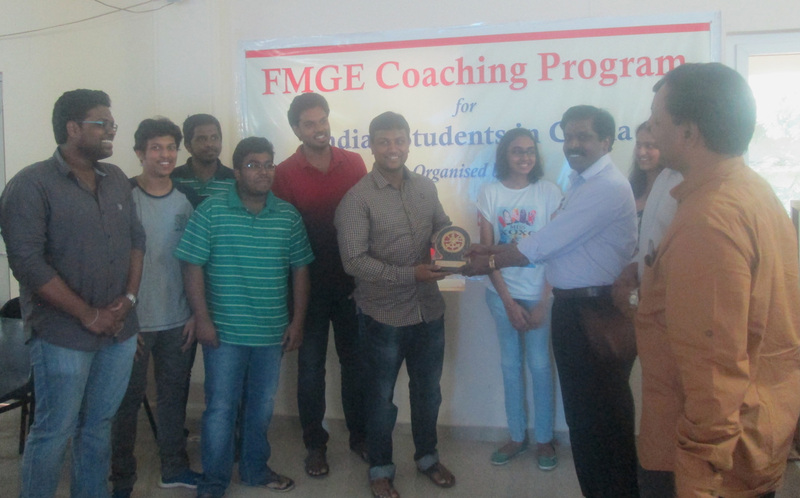 Honoring the Faculty on the Closing day of FMGE Classes held at Hyderabad The faculty was honored with a Memento on the Closing day of FMGE Classes held at Hyderabad from 6th to 18th Feb, 2016. 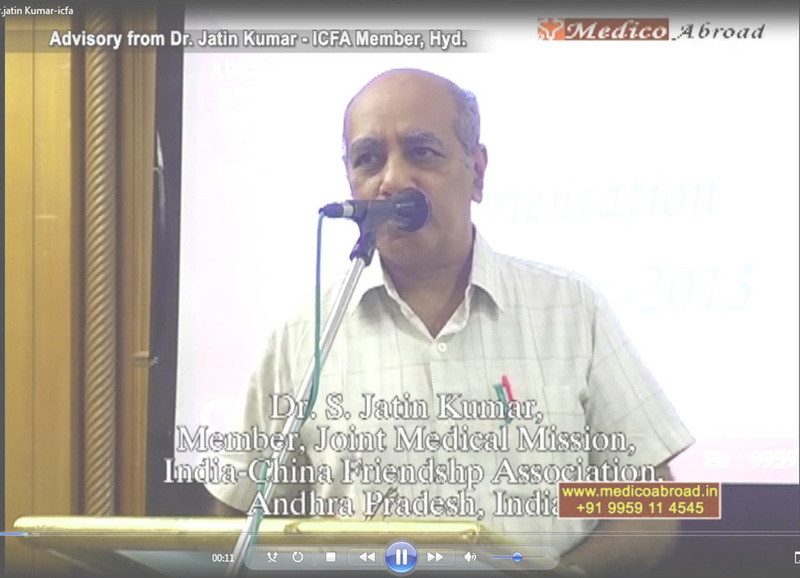 The parent Sri Ramakrishna representing the Parents Association, together with Medico Abroad, handed over the memento to Dr.Azam Khan, SIMS faculty in the presence of the participant students. 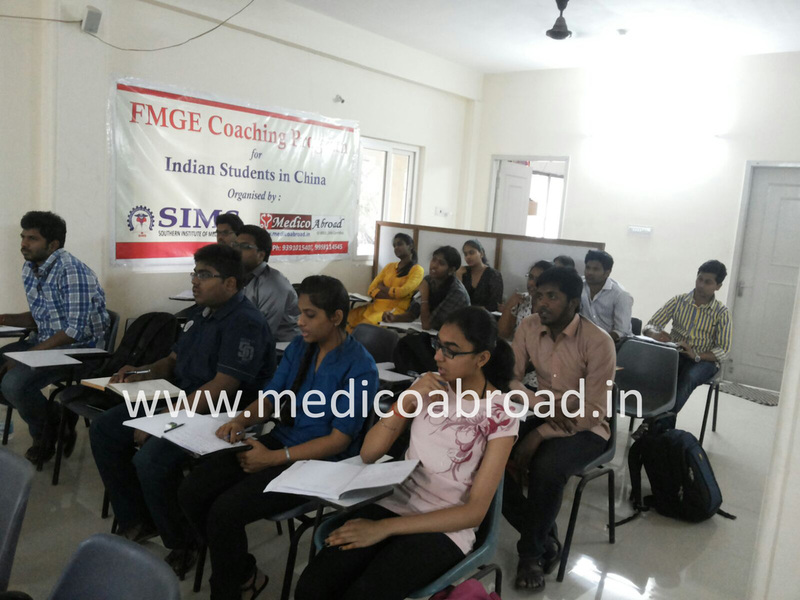 Medico Abroad thanks the management, faculty and staff of SIMS, all the parents encouraging and appreciating the FMGE program and the active participant members of the Parents Association taking initiative on this program and one and all for the success of the FMGE classes held from 6 – 18 Feb, 2016. 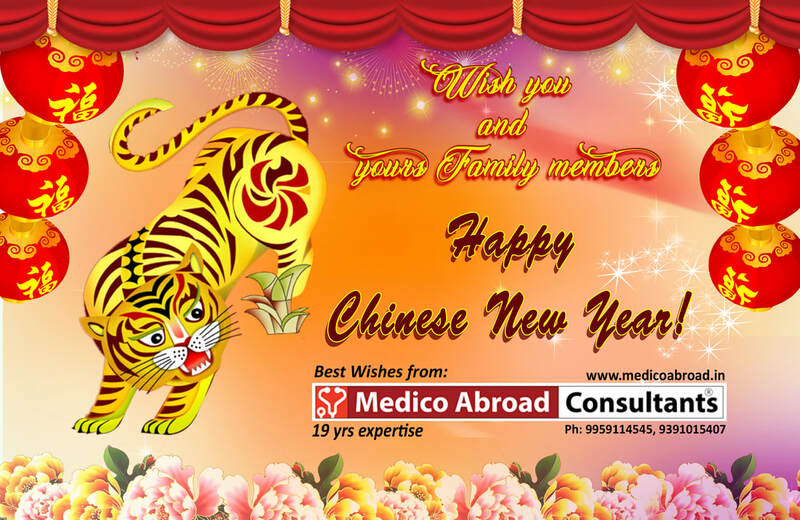 Medico Abroad wishes all their students success in their first attempt at MCI Screening Test! 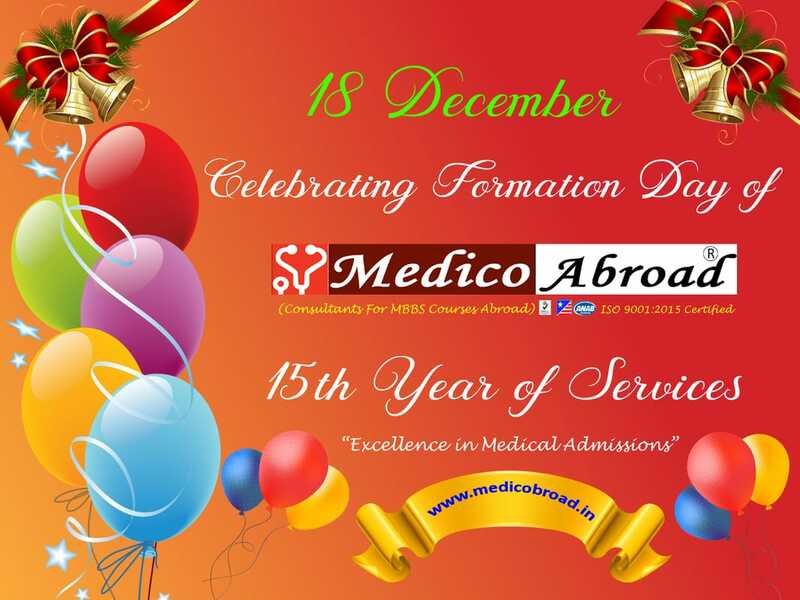 Formation Day of Medico Abroad and Liaoning Medical University Parents Association celebrated at Medico Abroad office Hyderabad on 18-December-2015. 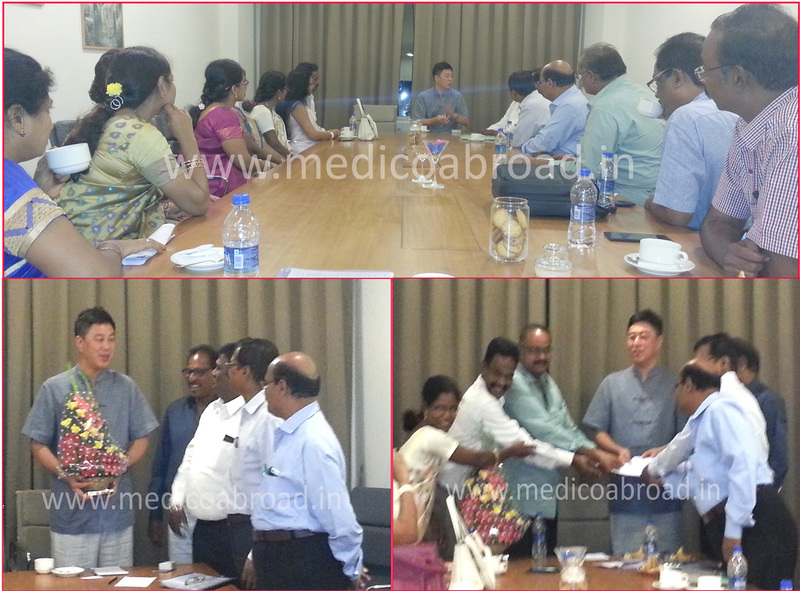 The members of 'The Parent Association of Liaoning Medical University, China' together with M/s Medico Abroad, Hyderabad, India holding Official meeting with Prof. Paul, the Dean, Liaoning Medical University on 15th August, 2015 at Hyderabad, and submitting Representation seeking certain facilities for students. 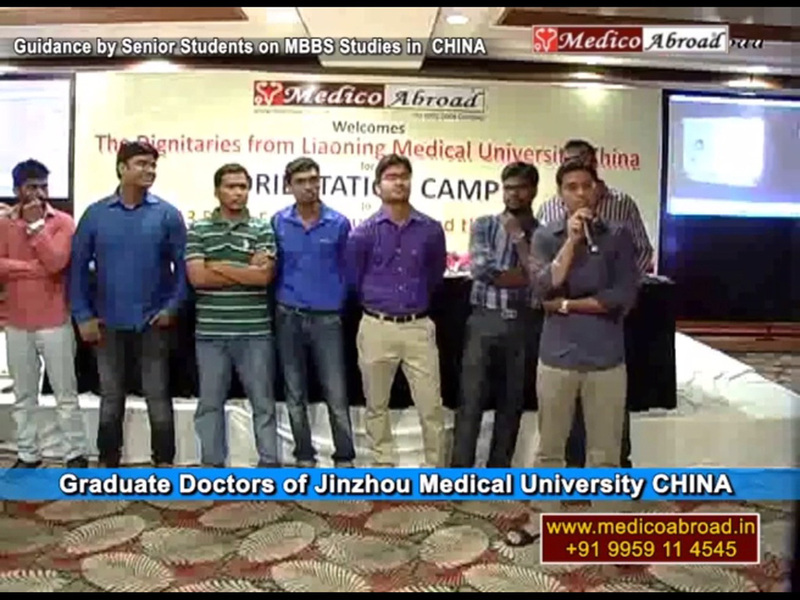 MBBS Studies of INDIAN STUDENTS@Gomel State Medical University, Belarus. 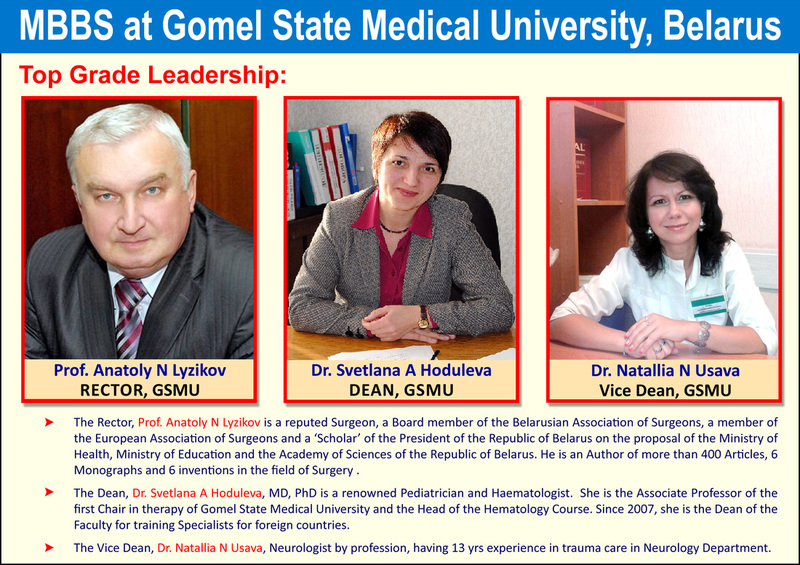 Gomel State Medical University is a high quality medical institution of Belarus having accreditation from the Government. 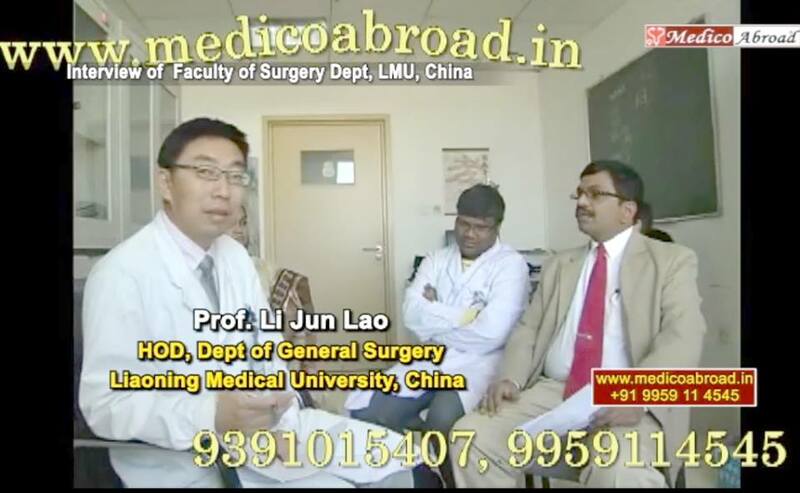 The teacher student ratio is maintained at 1:8, with proficient faculty well trained in English medium teaching. 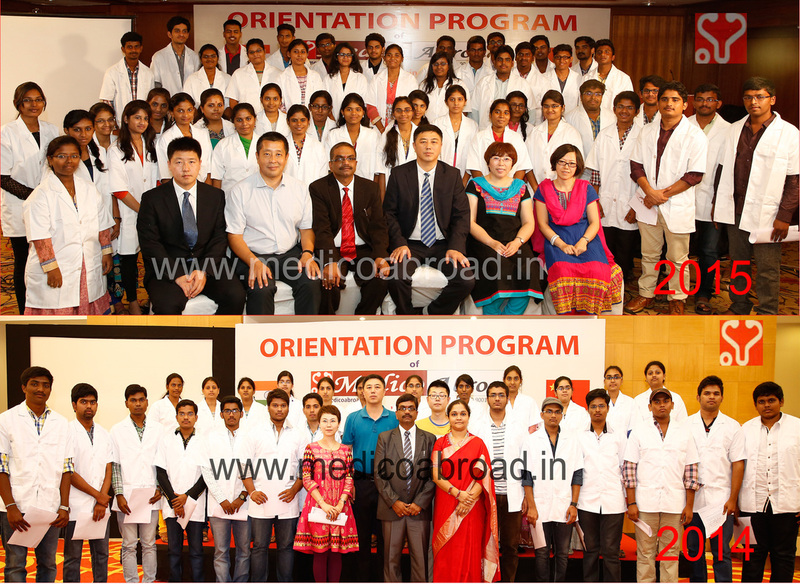 There are total 36 Departments, 26 Specialties, 5 Campuses and 18 affiliated clinics for practice. 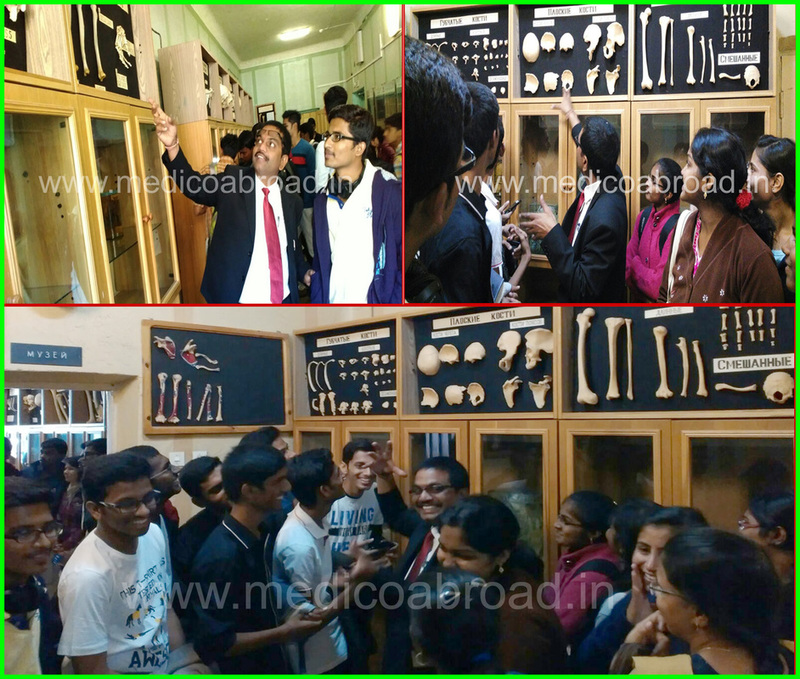 Medical University is a Right Choice. 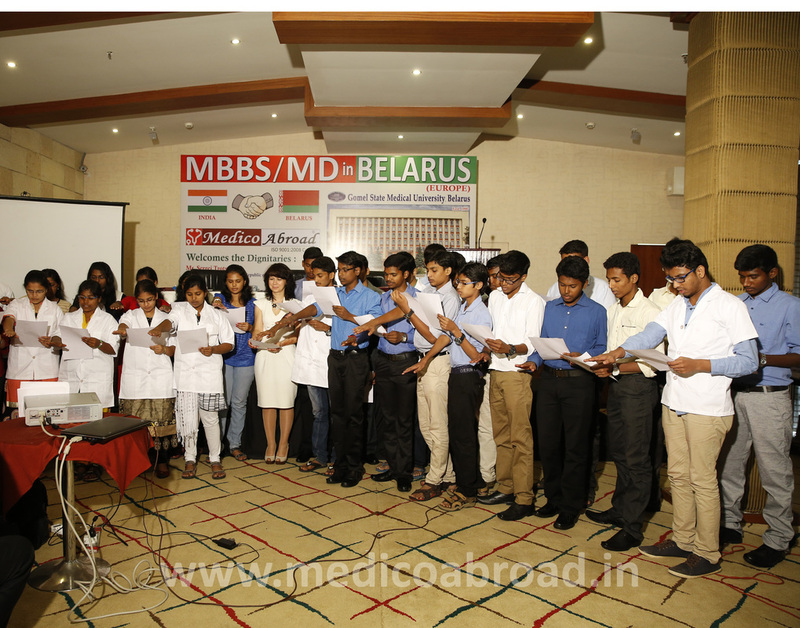 Gomel State Medical University 2015 Batch Fresher Students Taking Pledge on Orientation Program Organized by Medico Abroad at Hyderabad. 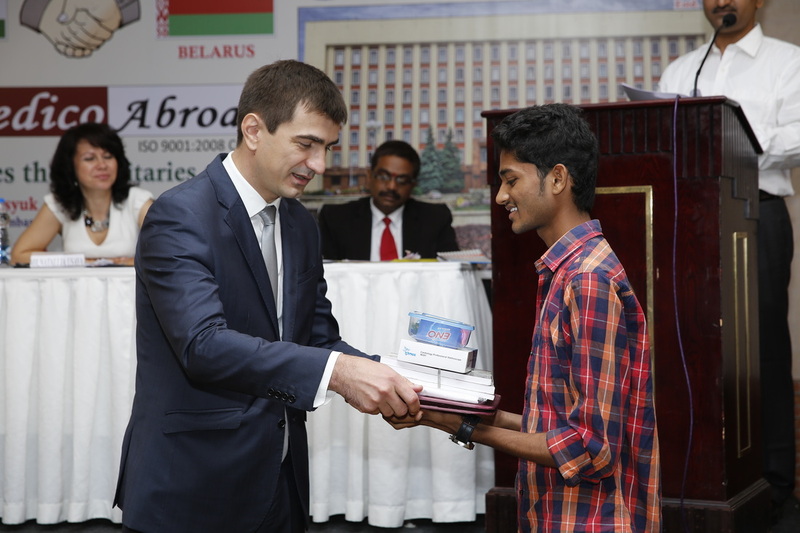 Mr. Sergei A.Trotsyuk, First Secretary, Embassy of Republic of Belarus, Handing over admission kit to the student joining Gomel State Medical University, Belarus. 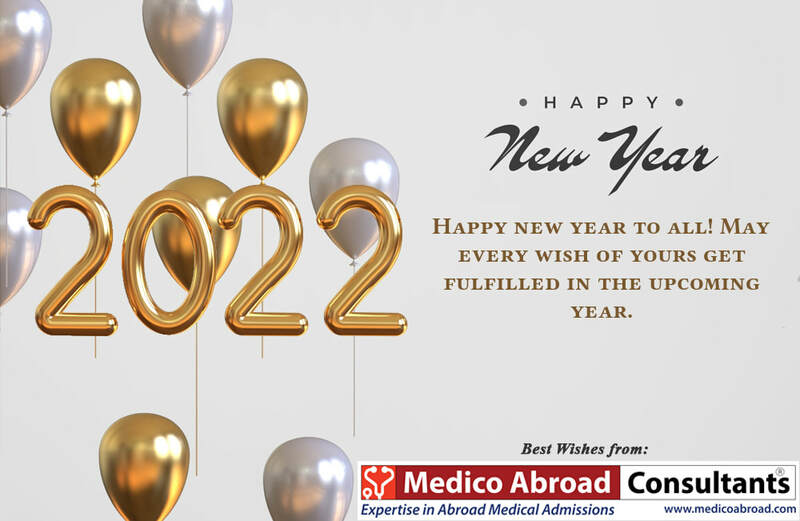 TV5 Program on Medical Education in Belarus(Europe)-6 yrs Rs 20 lakhs Mr.V.Rajaram, Managing Partner, MedicoAbroad, Hyderabad with Mr. Sergei A.Trotsyuk, First Secretary, Embassy of Republic of Belarus, New Delhi. 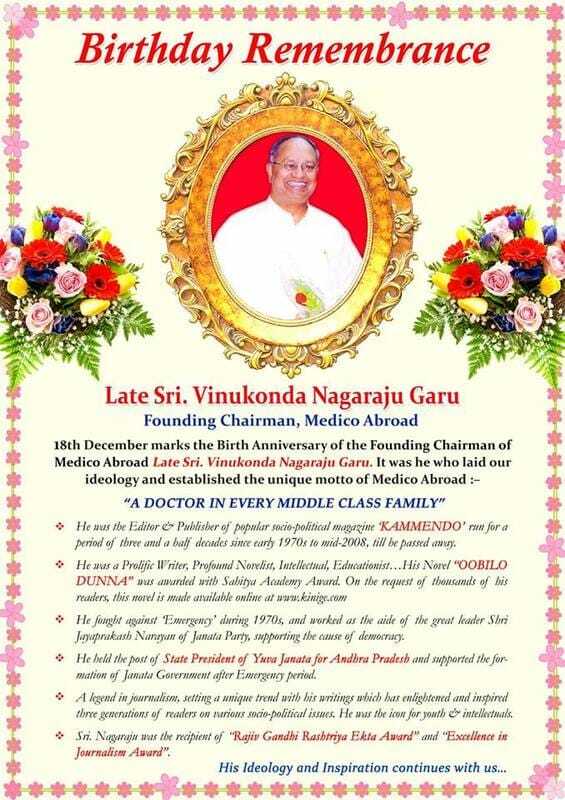 Prof. Anatoly N Lyzikov, Rector of Gomel State Medical University, Belarus honored with Memento of Medico Abroad, Hyderabad, India. 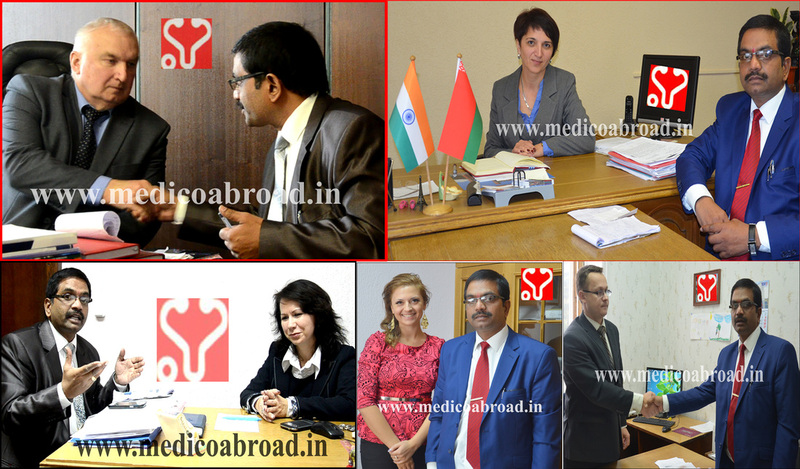 Mr.Rajaram, Managing Partner of Medico Abroad & Mrs. Natallia, Vice Dean, Gomel State Medical University, Belarus at the Embassy of Republic of Belarus in New Delhi with Mr.Vitaly A PRIMA, Ambassador, Mr. Sergei A. Trotsyuk, First Secretary and Mr. Ivan I. Samsonov, Third Secretary. 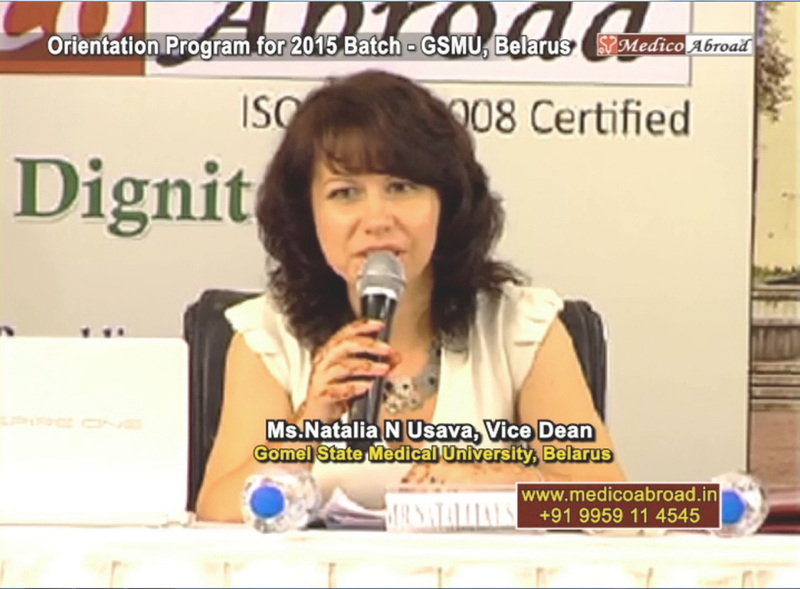 Mrs Natallia N.Usava (Vice Dean of Gomel Medical University, Belarus) on a visit to India for admissions of Indian students Gomel Medical University, Belarus. 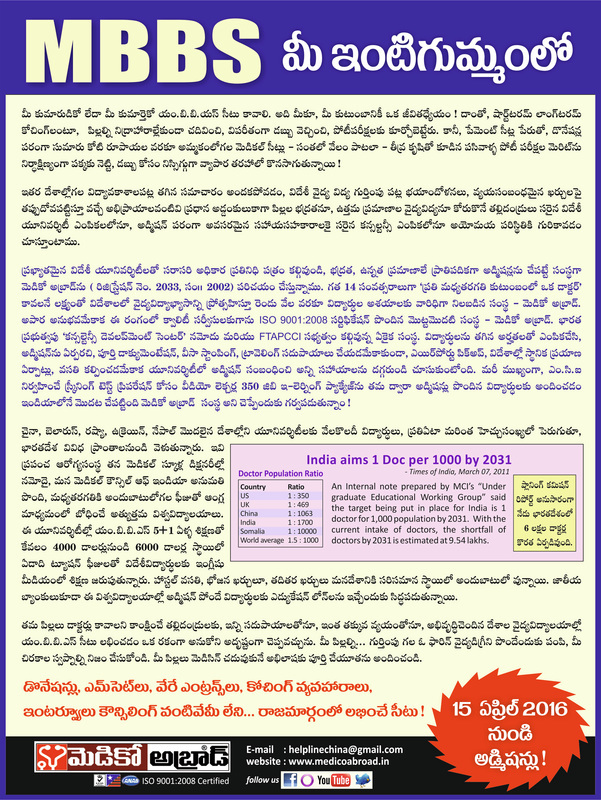 Embassy of India in the Republic of Belarus has issued the following Advisory to Indian students for Study in Belarus. 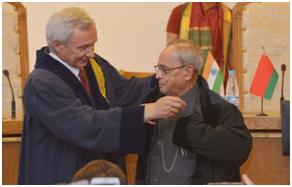 President Shri Pranab Mukherjee unveiling a bust of Mahatma Gandhi at Belarusian State University during his visit to Republic of Belarus on (June 03, 2015). The President has also made an announcement that the Government of India had decided to extend line of credit for 100 million USD for jointly agreed projects. 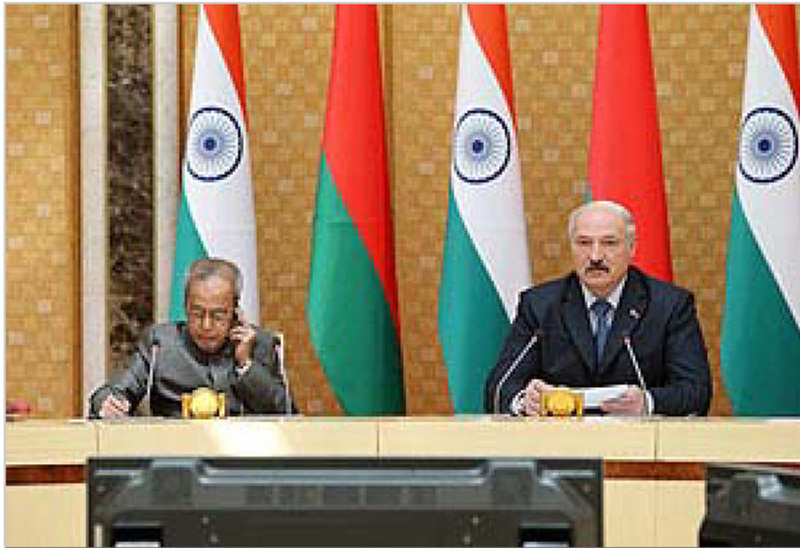 He also announced the decision of the Government of India to grant Market Economy Status to Belarus. 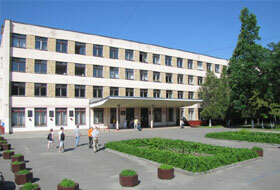 During the visit, a degree of Professor Honoris Causa was conferred upon the President by the Belarusian State University. 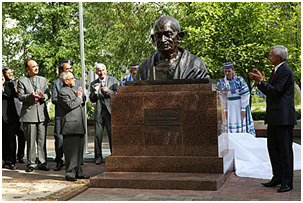 He also inaugurated a bust of Mahatma Gandhi in the campus of the Belarus State University. 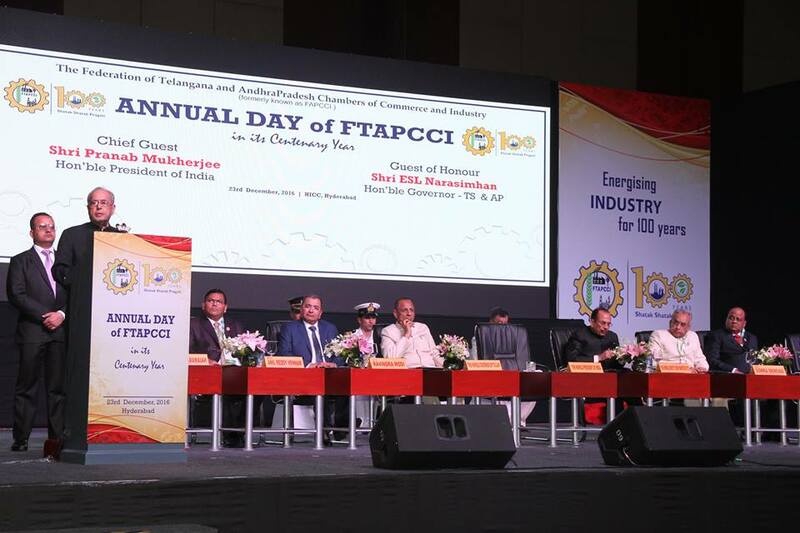 The Grodno Power project completed by BHEL was jointly inaugurated by the two Presidents at the Business Forum. 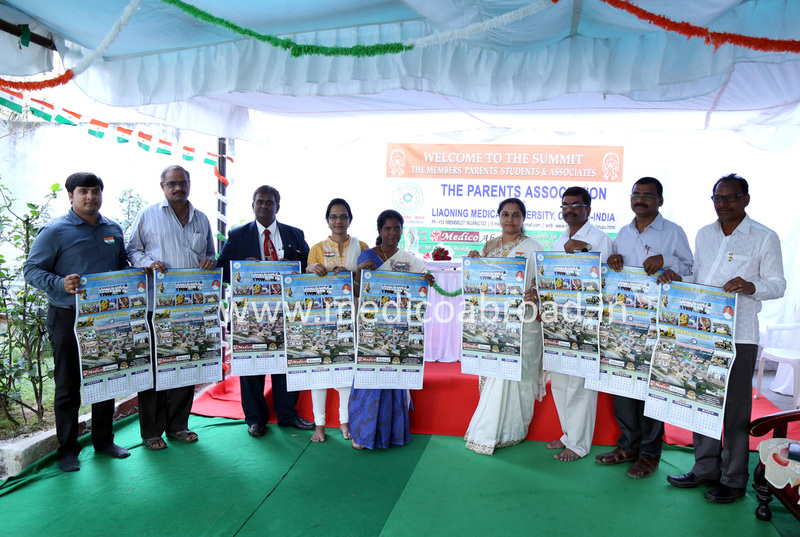 Nine business agreements were signed during the Business Forum. 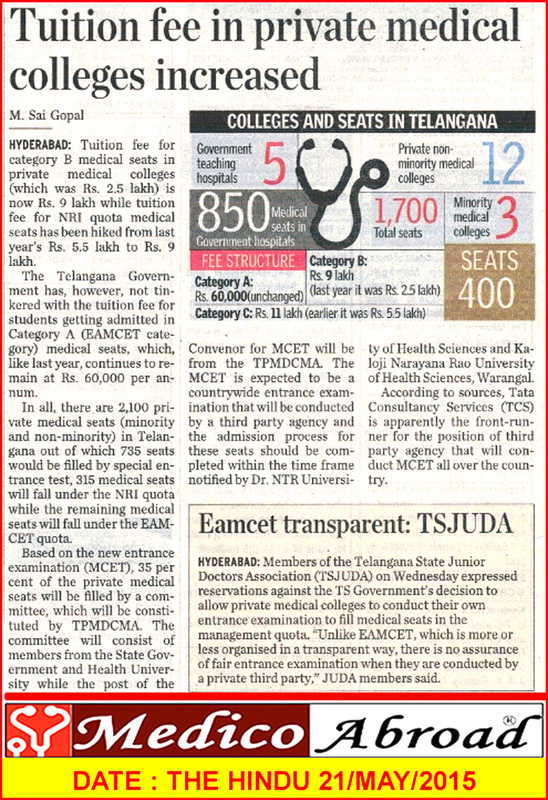 The Health Ministry, Govt. 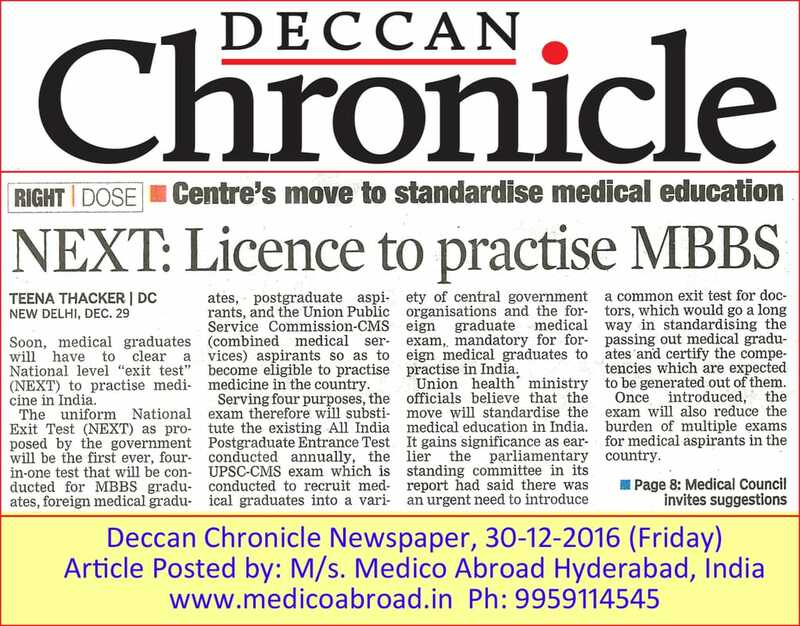 of India is considering to introduce the FMGE (MCI screning test) as a bench mark / Exit Exam for all MBBS students passing out of Govt. 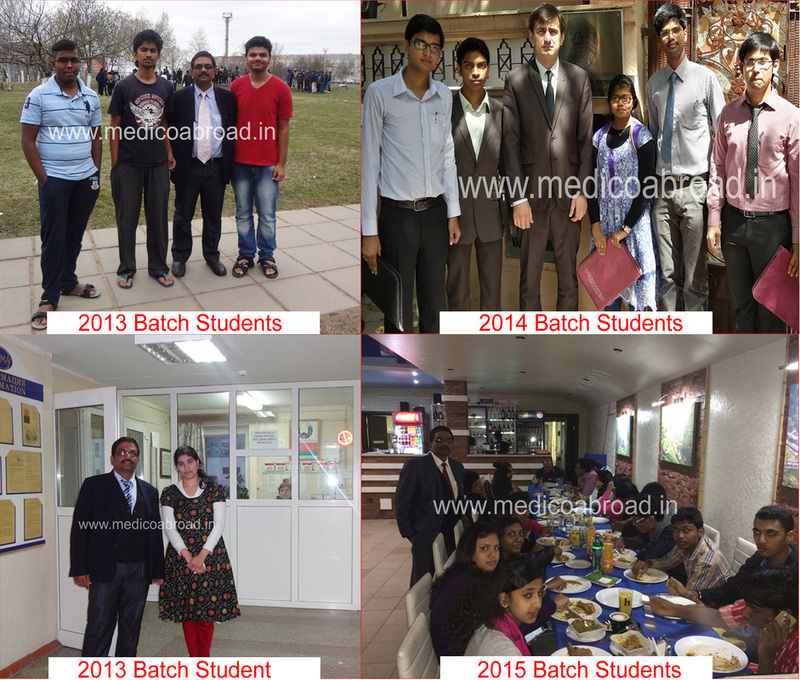 as well as Private medical colleges in India. 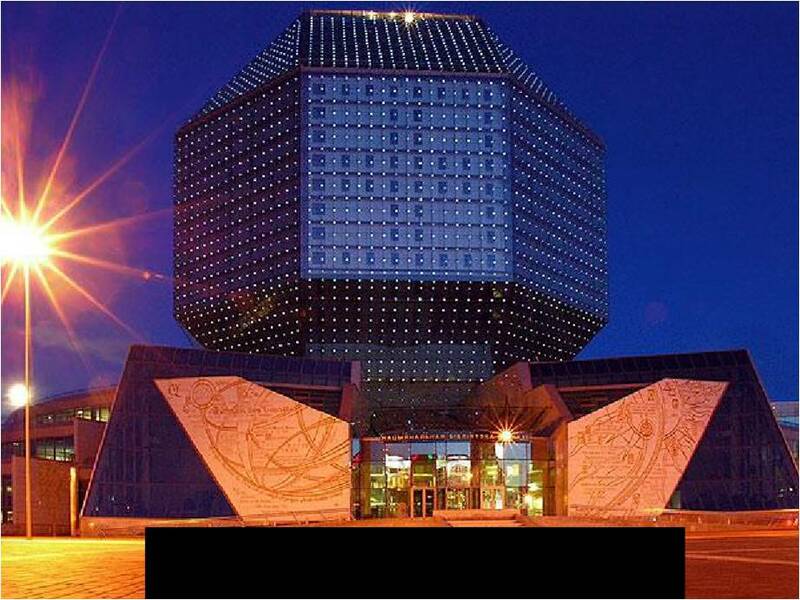 Belarus' isolation impossible thanks to cooperation with countries like India The President of India stated friendly relations with Belarus. 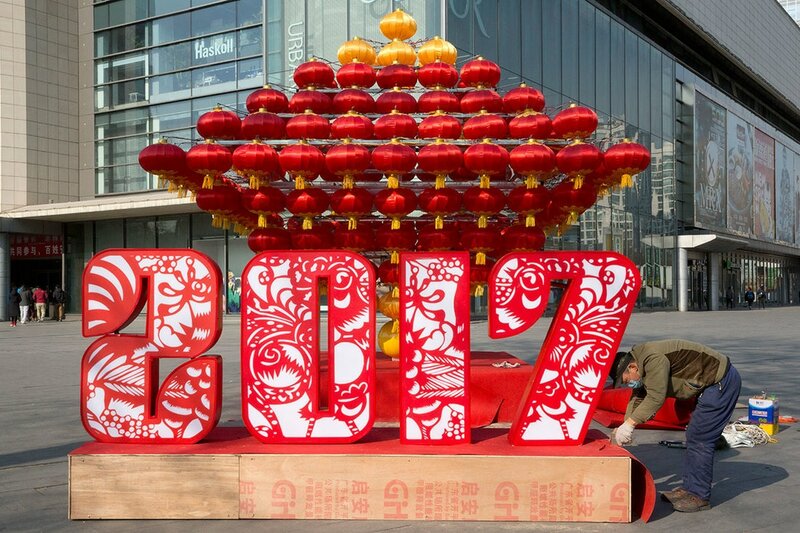 It was pointed out that there is a huge potential of bilateral trade and economic cooperation, there are no discords in the international arena. 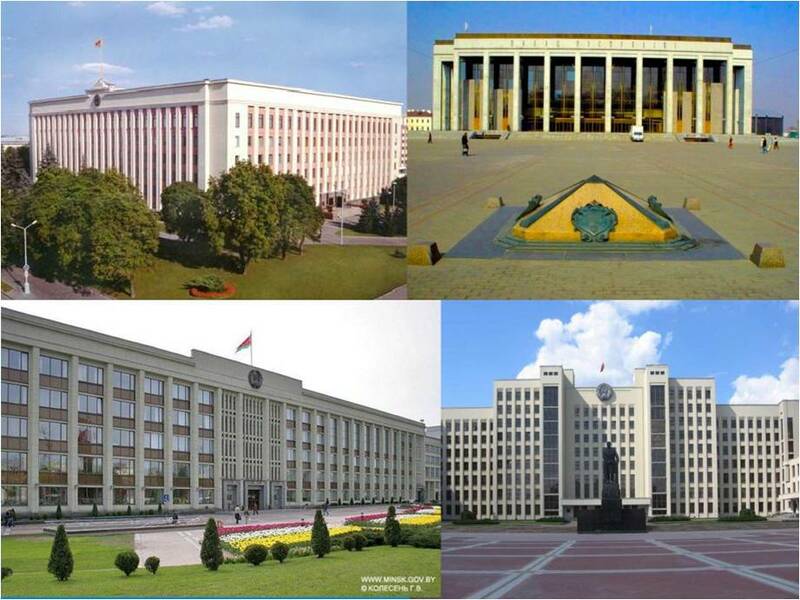 The Head of State confirmed his intention to pay a visit to Belarus in the near future. 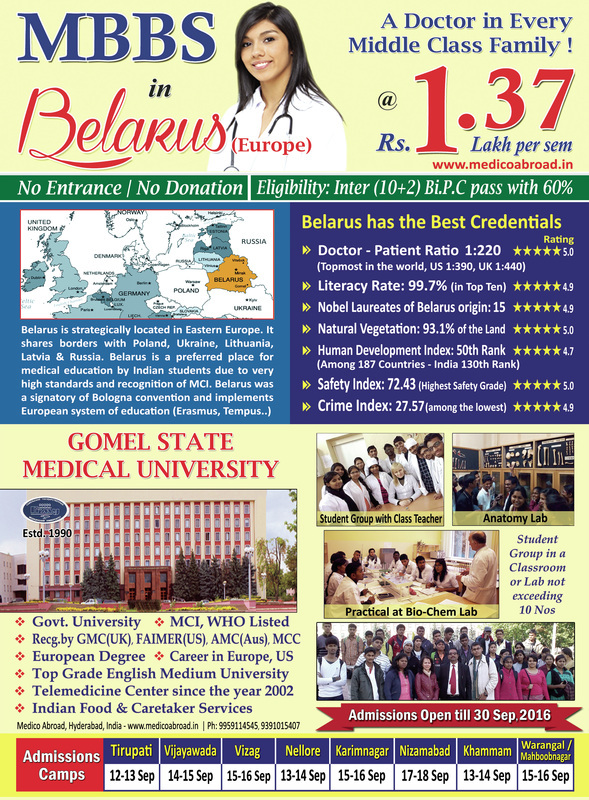 India is one of Belarus’ most important partners in the Asian region. 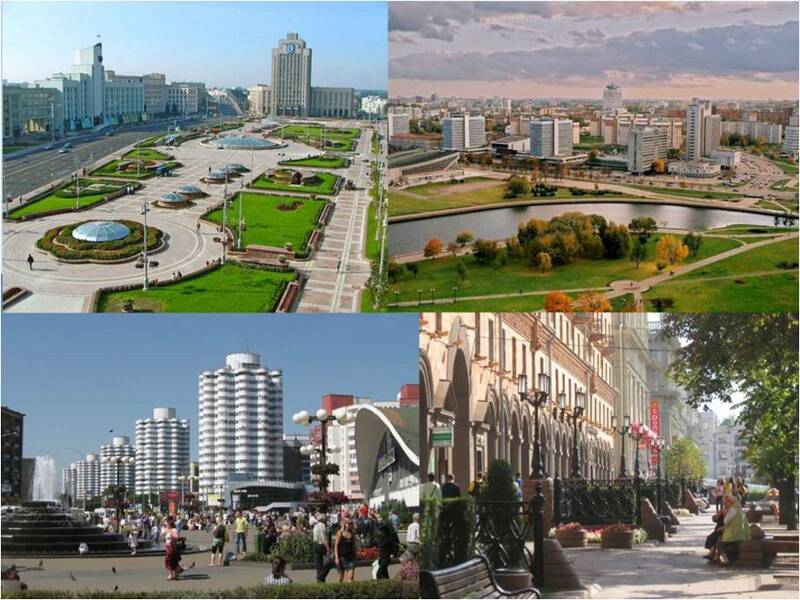 Belarus’ main exports to India include potash fertilizers, dump trucks, bearings, leather and other products. 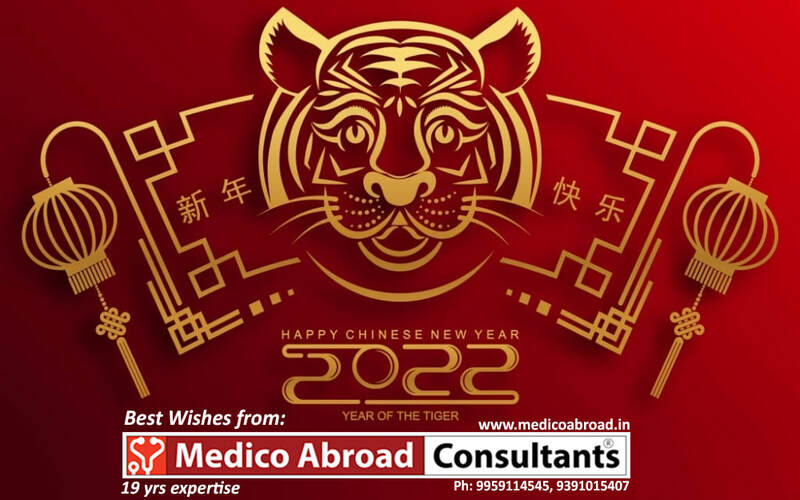 Belarus imports Indian medications and pharmaceutical substances, tobacco, tea, spices, nuts, vegetable oil, some chemical compounds, cotton yarn, transformers and other goods. 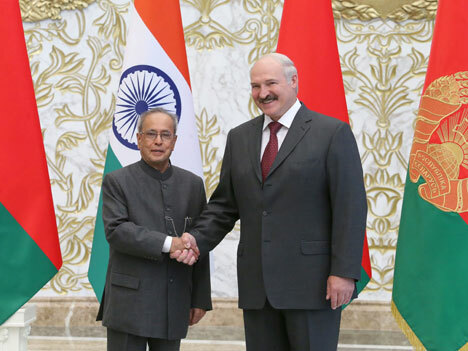 Alexander Lukashenko stressed that Belarus would like to see more in-depth and extensive relations with India, all the more so as the two countries have had the impeccable history of relations since the Soviet Union times. 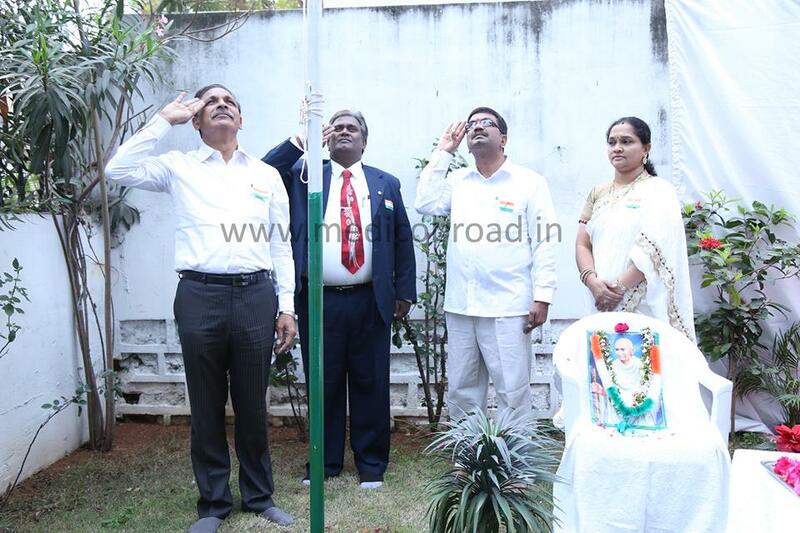 Flag Hoisting by Dr. M.Mohan Reddy, General Secretary, India-China Friendship Association, AP. 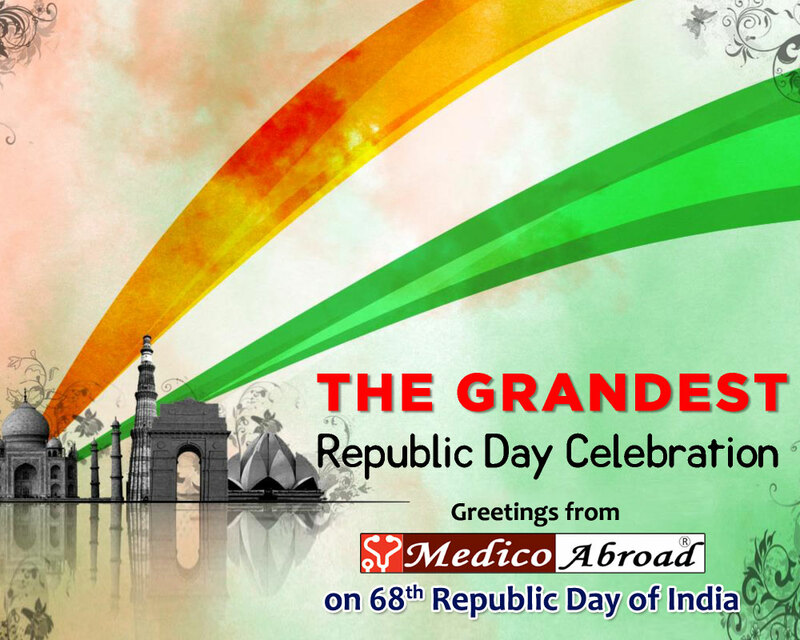 on the occasion of Republic day celebrations @Medico Abroad premises, Hyderabad. 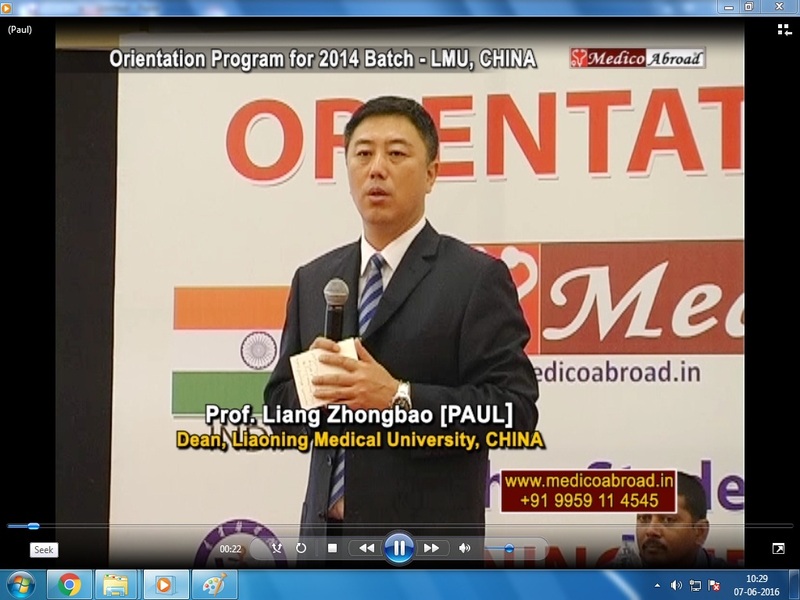 In picture - Mr. R. Bhaskara Rao, President of Parents Association Of Liaoning Medical University, China@-India. 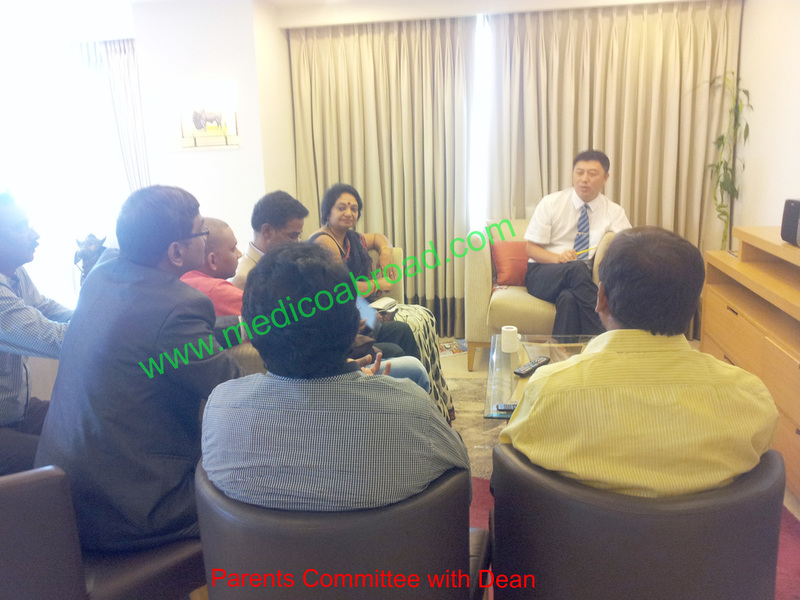 Mr. V. Raja Ram, Managing Partner of Medico Abroad, Hyderabad. 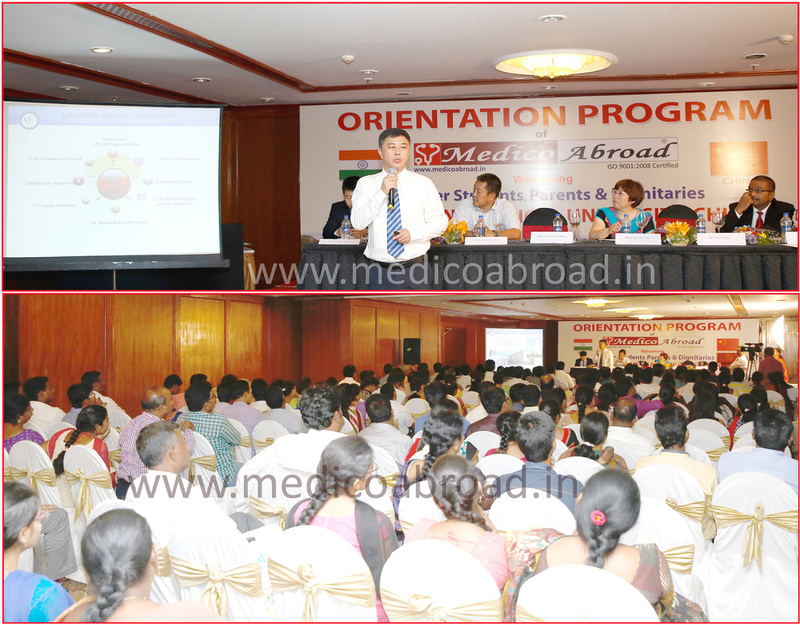 Mrs. V. Lavanya, Managing Partner of Medico Abroad, Hyderabad. 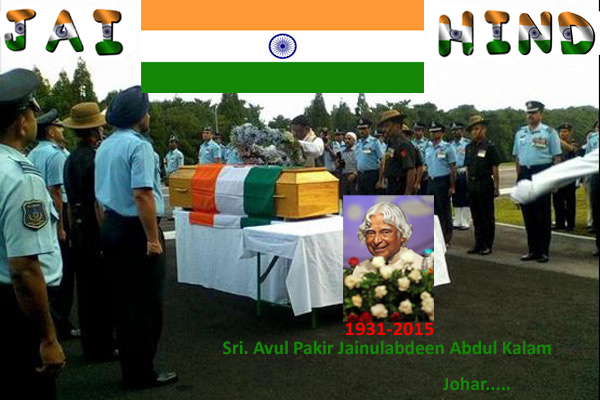 Moment of the Day(26 Jan 2015). 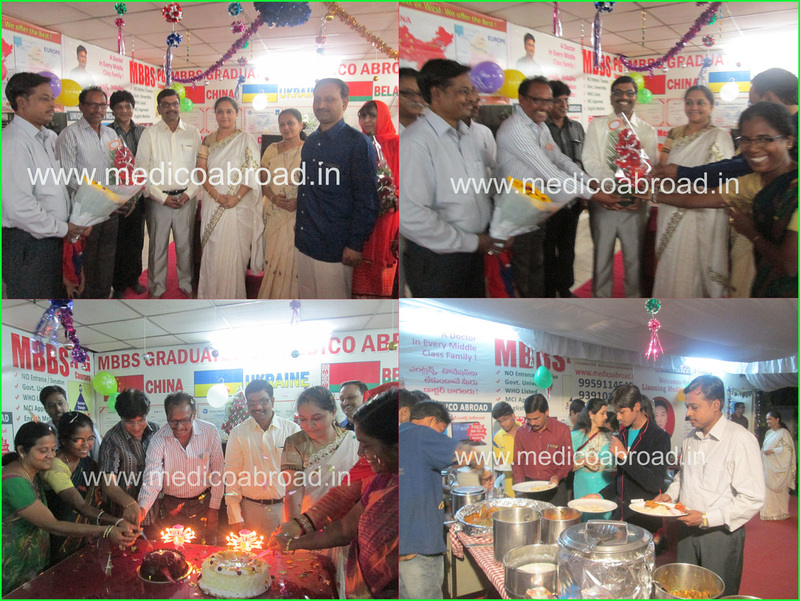 . . Inauguration of New year Calender by parents Association members @ Medico Abroad Premises.